It seems the term “hardest job hunting season in history” has become a alarming word in China. 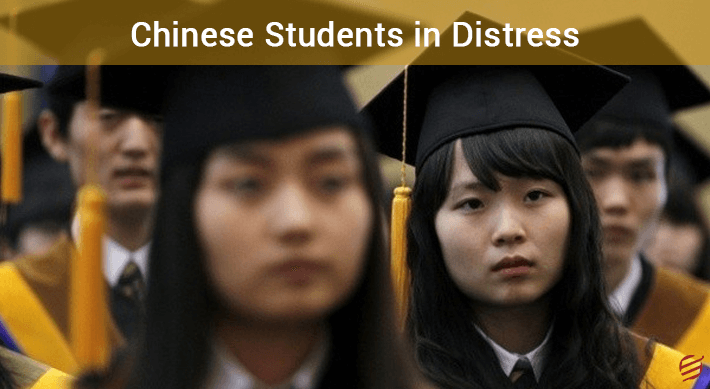 Chinese students returned back home with degrees and soon realized that the degree is not yielding that much benefit to them as much as they were expecting. According to a Chinese student who spent a whopping amount of $60,000 to enroll himself in a British University for just a 12 month course, on the other hand if he would have enrolled himself for the same program in his own country China the two year’s master’s program would have cost him only $3,000. Now that is a major and eye opening difference. A 28 year old student returned after undocking his master’s program from a British University, he fagged hours in the job listing for cities like Shanghai, Guangzhou , Beijing etc but after struggling for long period of 10 months, going through bunch of interviews, he bagged a job for himself in the capital. He had to settle for 4,000 – Yuan ($600) monthly salary which is about the half of average earnings in Beijing. Foreign degrees have become so casual and frequent among the Chinese job applications that these degrees are no longer playing a conclusive role in getting or bagging a job and all this is because of the association with world class experience and education. He is amidst the 430,000 “sea turtles” a term for Chinese students who returned from studying abroad after obtaining envious and coveted international diplomas and returned to China in 2016. 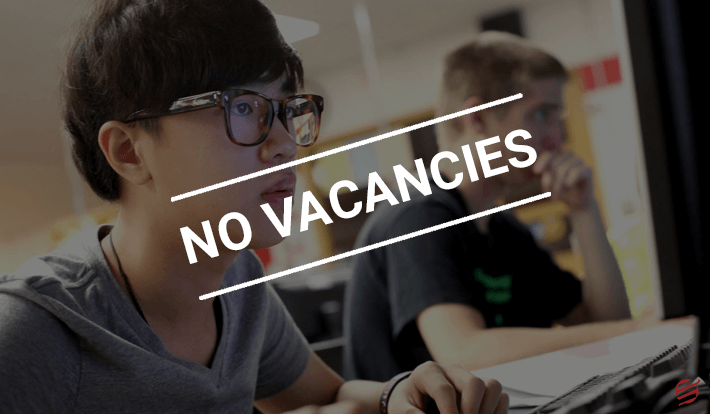 According to an anonymous hiring source in China now employers are not much concerned about the abroad city of candidates as graduates from the Chinese University are equally talented and qualified. Recruiters and employers look at the candidate’s work experience or their work as intern during the study period in abroad rather than name of a foreign University in their resume carrying no skills. That is why most of the sea turtles feel they are not able to yield the perks and profits of studying abroad. According to a source 72 percent of Chinese grads returnees figured out that their salary is much lower than they supposed it to be . On the other hand Chinese students who enrolled themselves in China itself face a smooth career ride as compared to foreign graduates. In this ferocious race and competition many graduates prefer to have a job in new first-tier cities rather than big and costly cities like Shanghai and Beijing. While some graduates still believe that working in major cities hold a big chances of success and career growth as a whole.